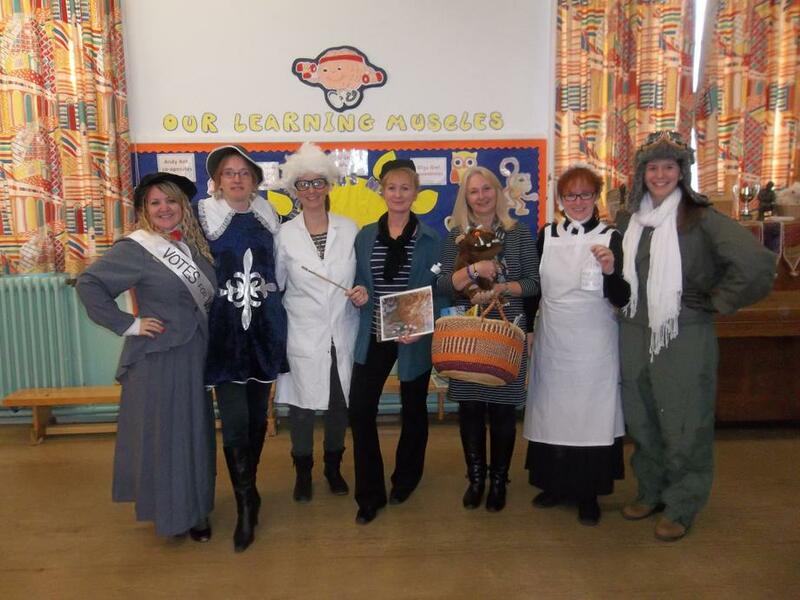 Last week in Year 2 we were transported back in time. The school was full of famous people due to a visit from Doctor Who. Cleopatra, Horatio Nelson, Barrack Obama, Guy Fawkes, Neil Armstrong, William Wallace and many more famous people from the past could be found wandering around our school. Other famous people found in the Doctor's Tardis included: Monet, Florence Nightingale, Amelia Earhart, Albert Einstein, Julia Donaldson and Emmeline Pankhurst. They told us about their lives and why they were famous.